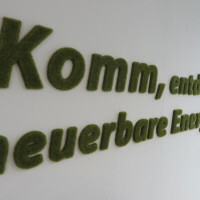 The Landeszentrum für erneuerbare Energien Mecklenburg-Vorpommern (Leea) has been a central contact point in the renewable energies network since 2012. With its EnergyLab, it targets children and teenagers. 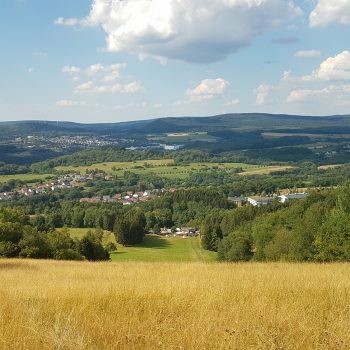 Two educational programmes are currently available for the modern extracurricular learning centre: In the “Town-Saver-Wind” workshop, pupils supply a town with power from wind energy, whilst in the “Mission Bio Energy Village” they explore the subject of organic energy. 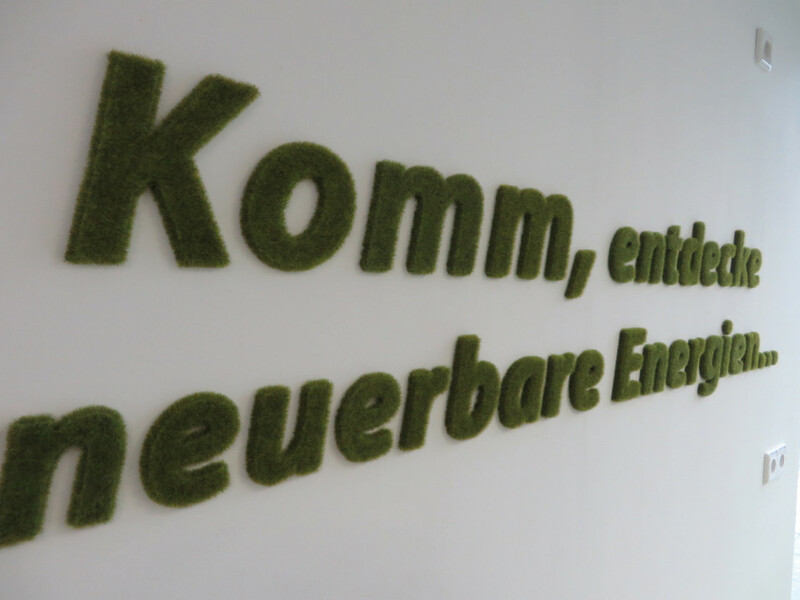 Client: Landeszentrum für erneuerbare Energien Mecklenburg-Vorpommern e. V.